At Alphaclean we have cemented our position as a leading provider of cleaning solutions in Australia by continuing to search for the most advanced and innovative technology. 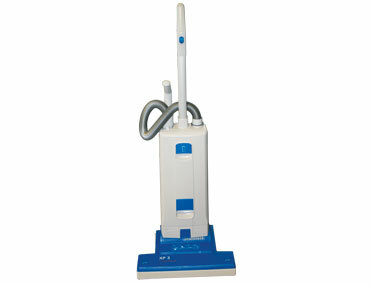 Every one of our machines, from upright vacuum cleaners to the bigger floor sweeping devices, is designed especially to make your job as easy as possible, and to provide you with the very best possible clean. 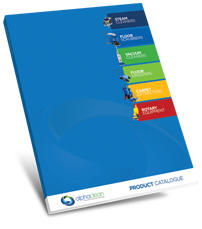 Our continued research into technology and our commitment to using only the best materials results in many satisfied customers, and we offer a comprehensive selection of upright vacuum cleaners that are suitable for a range of needs. With a fully trained and highly knowledgeable team of expert technicians who understand our products inside and out Alphaclean can provide you with all the assistance you require when it comes to choosing an upright vacuum cleaner. We guarantee excellent customer service, a full after-sales programme and a warranty on all items so that we can help you in the event of a breakdown. 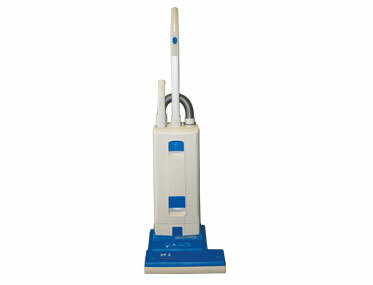 Advanced collection and filtering systems for a cleaner floor and better air quality within the premises. We strive all the time to improve and develop each of our products, and remain confident that our upright vacuum cleaners are among the most advanced available right now. Our commitment to advanced technology and increased efficiency means we keep costs down for you, and with a widespread distribution network covering most of Australia we can deliver you the upright vacuum cleaner you need.